We are happy to announce that our recent paper entitled: “An Enterprise Control Assessment Method for Variable Energy Resource Induced Power System Imbalances. Part 2: Parametric Sensitivity Analysis”, has been accepted to IEEE Transaction on Industrial Electronics. The paper is authored by Aramazd Muzhikyan, Prof. Amro M. Farid and Prof. Youcef Kamal-Toumi. The variable and uncertain nature of the variable energy resources (VER) introduces new challenges to the balancing operations, contributing to the power system imbalances. To assess the impact of VER integration on power system operations, similar statistical methods have been used by renewable energy integration studies. The calculations are based on either the net load variability or the forecast error, and use the experience of power system operations. However, variability and forecast error are two distinguishing factors of VER and both should be taken into consideration when making assessments. 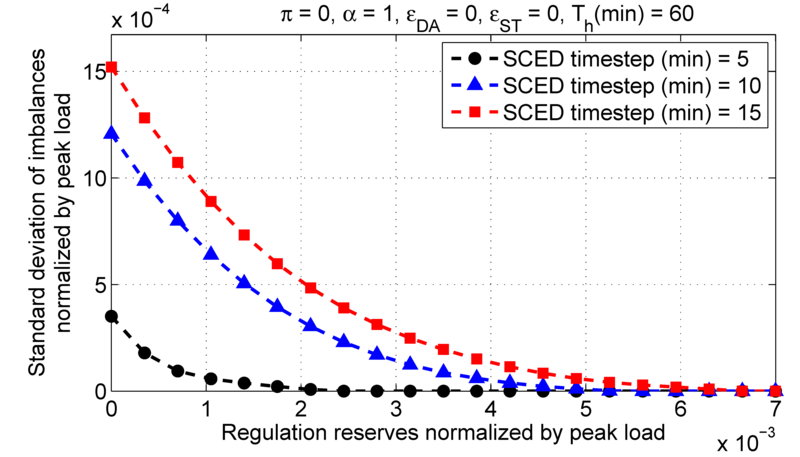 This paper uses the methodology from the prequel to systematically study the VER impact on power system load following, ramping and regulation reserve requirements. While often ignored, the available ramping reserve reflects the generation flexibility and is particularly important in the presence of VER variability. This provides a detailed insight into the mechanisms by which the need for additional reserves emerges. 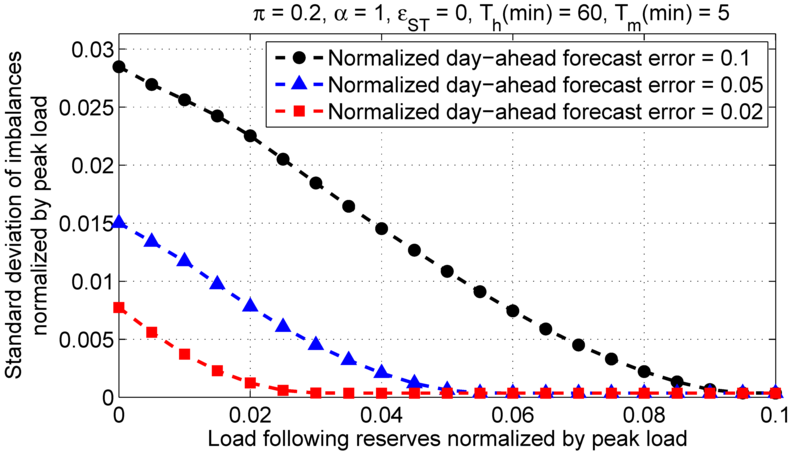 The concept of enterprise control allows studying the impact of power system temporal parameters as well as net load variability and forecast error holistically. The application of an enterprise control assessment framework allows the empirical identification of the most influential parameters different types of resource requirements. The inclusion of the power system temporal parameters, such as day-ahead market (SCUC) and real-time market (SCED) time steps, is a particularly distinguishing feature of the work. Use of the case-independent methodology allows generalization of the results and prediction of how the system resource requirements change when one of the parameters varies. Moreover, the results reveal the degree of importance of each lever for the power system reliable operations which is crucial for the strategic planning of the grid modernization. On December 5, 2014, Prof. Amro M. Farid gave an invited lecture at the MIT Transportation Seminar Series (Cambridge, MA, USA). The presentation entitled: “Intelligent Transportation-Energy Systems for Future Large Scale Deployment of Electrified Transportation” featured the LIINES’ latest research in transportation electrification. The presentation advocates an integrated approach to transportation and energy management. At its core, the intelligent transportation energy system (ITES) requires a new transportation electrification assessment methodology that draws upon microscopic traffic simulation, power grid dynamics, and Big Data-Driven use case modeling. Such an ITES would come to include coupled operations management decisions including: vehicle dispatching, vehicle routing, charging queue management, coordinated charging, and vehicle-to-grid ancillary services. The presentation also featured the results from the first full scale electric vehicle integration study which was recently conducted for a taxi-fleet use case in Abu Dhabi. The study suggests a close collaboration between the Abu Dhabi Department of Transportation and the Abu Dhabi Water and Electricity Authority in future large scale deployments of electrified transportation. The presentation draws heavily from several LIINES publications including the UAE State of Energy Report, the UAE State of the Green Economy Report, the first hybrid dynamic model for transportation electrification. The results of this first full-scale study were first presented publicly at the 2nd IEEE International Conference on Connected Vehicles & Expo held December 2-6, 2013 in Las Vegas, NV, USA, and the Gulf Traffic Conference held December 9-10 2013 in Dubai, UAE. These presentations demonstrated a successful collaborative project between Masdar Institute, the Abu Dhabi Department of Transportation, and Mitsubishi Heavy Industries. Having studied the Abu Dhabi transportation systems for several years, it became clear to us that the true success of electrified transportation was its successful integration with the infrastructure systems that support them. Left unmanaged electric vehicles may suffer from delays due to charging or cause destabilizing charging loads on the electrical grid. While many works have sought to mitigate these effects with advanced functionality such as coordinated charging, vehicle-to-grid stabilization, and charging queue management, few works have assessed these impacts as a holistic transportation-electricity nexus. To this effect, the 2014 American Control Conference (ACC) has recently published our paper on a hybrid dynamic model for transportation electrification. Unlike traditional microscopic traffic simulators, this model considers stationary charging and online charging (while moving) as an integral part of the model rather than add-on functionality. Thus is lends itself to usage by EV fleet operators to not just assess but also improve their operations & control. 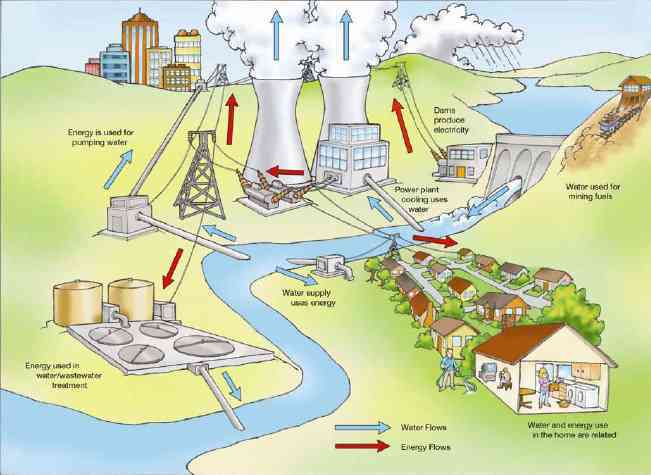 It may also be used to coordinate the planning and operation transportation and electrical power infrastructure. We, at the the LIINES, are happy to announce that the 2015 UAE State of the Green Economy Report has not only been published but has also gone viral! #stateofgreeneconomy. The Dubai Carbon Center of Excellence coordinated the publication of the UN-backed document which describes opportunities and challenges for the green economy in the global market; focusing on the leadership of the United Arab Emirates. The work features the commitments and support of his highness Sheikh Mohammed bin Rashid Al Maktoum, Vice President and Prime Minister of the United Arab Emirates and Ruler of Dubai, his highness Sheikh Ahmed bin Saeed Al Maktoum, Chairman of the Dubai Supreme Council of Energy, his excellency Ban Ki-Moon Secretary-General of the United Nations, His Excellency Mohammed Al Gergawi, Minister of Cabinet Affairs in the Federal Government, his excellency Dr. Rashid bin Fahad, Minister of Environment and Water, his excellency Saeed Mohammed Al Tayer, Managing Director and Chief Executive Officer of the Dubai Water & Electricity Authority, and her excellency Helen Clark Administrator of the United Nations Development Programme.